Beauty is in the eye of the beholder. A merchant takes shelter in a castle during a thunderstorm, and ends up striking a bargain with its beastly master. His youngest daughter, Beauty, returns to the castle to live in exchange for a restoration of the family's previous wealth. Beauty befriends Beast, but longs to see her family again. He allows her to visit her former home, but when she doesn't return at the designated time, consequences ensue. 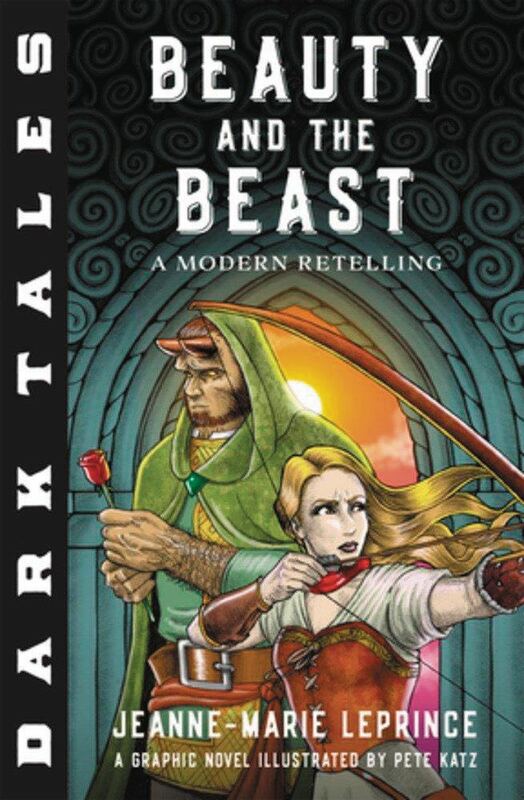 This modern retelling of the classic fairy tale "Beauty and the Beast" features more than 100 pages of illustrated action, adventure, and love teach a lesson to look beyond the surface and learn to love what's underneath.